We literally cannot believe it's been 25 years since Mrs Doubtfire was released. It first came out in 1993- starring the late Robin Williams and Sally Field. 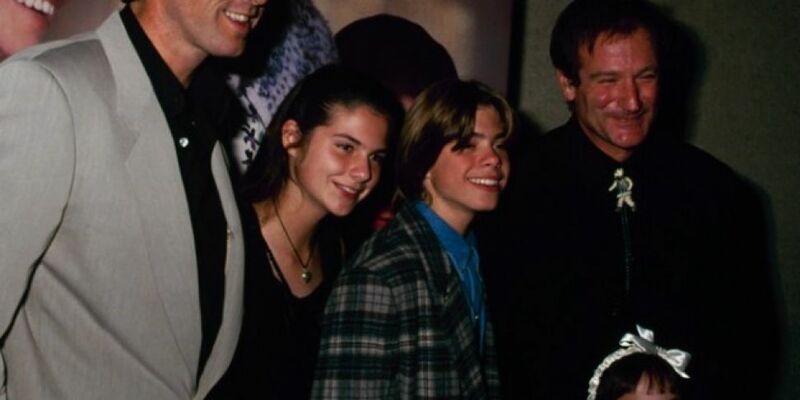 Some of the cast got back together for a reunion this week including Pierce Brosnan and the actors who played the Hillard children- Lisa Jakub who played Lydia, Matthew Lawrence who played Chris and Mara Wilson who played the super cute Natalie. How are they all so grown up?! ?